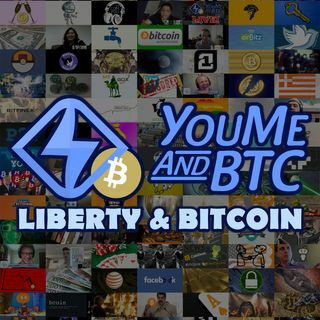 An insanely enjoyable Bitcoin podcast with a strong focus on liberty. Every Thursday, we chat about how Bitcoin sets the world free and share the latest cryptocurrency news and general Bitcoin talk. We also occasionally broadcast a LIVE Bitcoin news/opinion show. Tune in now and see what the craze is all about!